Drivers are being urged to get up to speed with changes to the annual MOT test, which will undergo major changes next month. The Driver and Vehicle Standards Agency (DVSA) will be introducing tightened regulations for diesel cars as well as new defect categories from 20 May 2018. The first thing many motorists will notice will be the new way in which faults are graded. Rather than just a simple pass or fail, faults will now be classified as Minor, Major and Dangerous. Naturally the latter two will render the car an MOT failure, with drivers advised not to drive a car in a Dangerous state. Dangerous is defined as: ‘a direct and immediate risk to road safety or has a serious impact on the environment’, whereas for Major, DVSA says: ‘may affect the vehicle’s safety, put other road users at risk or have an impact on the environment’. 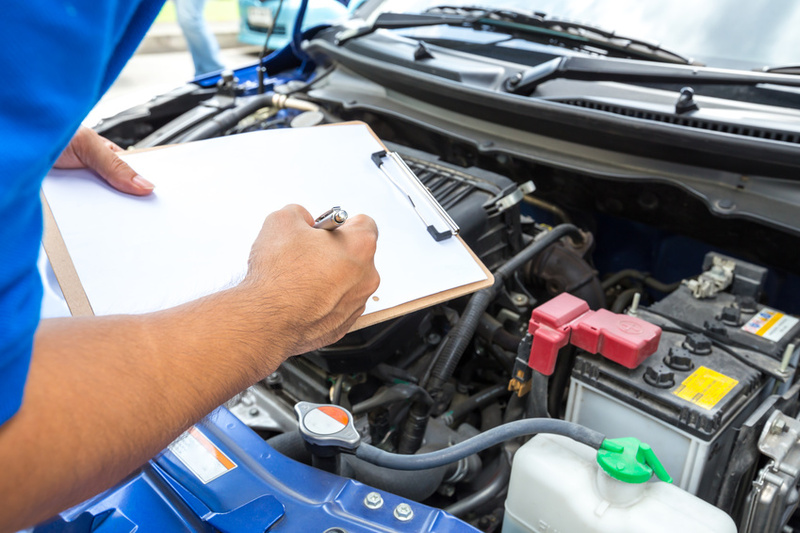 Minor faults will act just as advisories presently do – whilst the car passes the test, the faults will be recorded on the certificate and online record and DVSA advises getting these repaired as soon as possible. Owners of diesel cars fitted with a Diesel Particulate Filter (DPF) will face a new emissions test; if the exhaust emits ‘visible smoke of any colour’, then the car will fail the test. Emission control equipment will also be checked over as part of the shakeup, so if your car uses AdBlue, it’ll be tested. The car’s DPF will also be checked for signs of tampering or removal, with even repaired units coming under extra scrutiny. In these cases it will be up to the owner to prove the DPF was opened up for legitimate reasons. In keeping with current trends, vehicles will also be checked for fluid leaks posing an environmental risk. Other new checks include tyres that are obviously under inflated, contaminated brake fluid, missing brake pads or discs and brake pad warning lights. Vehicles first used from 1 September 2009 will need to have working reversing lights and headlight washers if fitted. Future MOTs will include checks for daytime running lights for vehicles first used after March 2018. There’s good news for classic car owners in the changes. If you have a car, van, motorcycle or other light passenger vehicle that’s over 40 years old, it will be exempt from the MOT test. Motorists will be relieved to learn that the maximum fee charged by an MOT station won’t increase with the new checks. It remains at £54.85 for cars and £29.65 for a standard motorcycle.